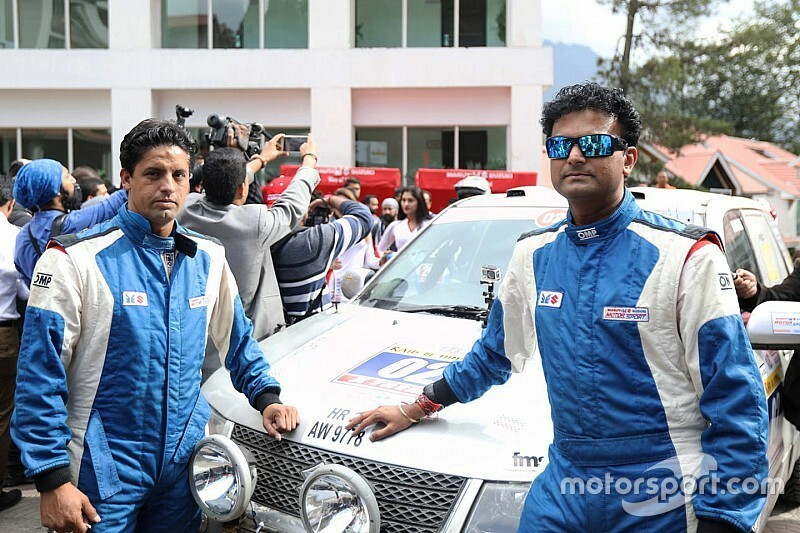 Suresh Rana and Abdul Wahid Tanveer claimed victory in 2016 Raid de Himalaya, which was cut short after the tragic incident where Subhamoy Paul lost his life. 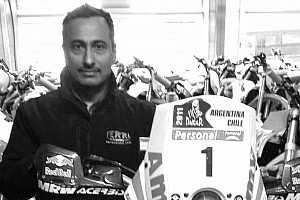 The Indian cross-country rally was called off after Paul crashed in the mountains on Day 3, reportedly dying on spot. 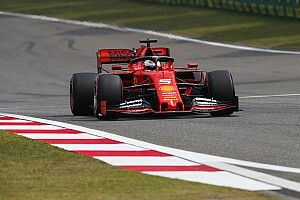 The organisers decided to finalise the results based on times of the first three days. 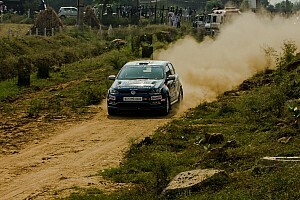 This meant Team Maruti driver Rana (co-driver Ashwin Naik) took his 10th Raid de Himalaya title. Rana beat defending champion Lhakpa Tsering (co-driver Venu Ramesh Kumar) by 13m43s. It was his third consecutive cross-country title, following his victory in Desert Storm and Dakshin Dare, earlier in the year. Behind the top two, Sandeep Kumar (co-driver Karan Arya) was third in a Maruti Gypsy, while Harpreet Singh Bawa (co-driver Parminder Thakur) and Jas Mohan Singh (co-driver Vikram Thakur) completed the top five. In the Moto category, TVS once again dominated the proceedings, with Abdul Wahid Tanveer leading home R Nataraj. 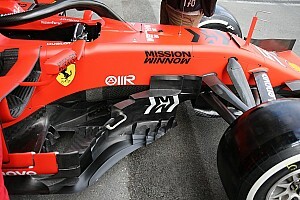 The two riders were separated by just 3m06s. 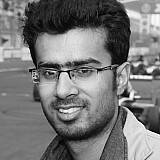 Umang Saxena was classified third in a customer KTM Duke 390, 48m off the pace of the leading duo. SD Vishwas finished merely 14 seconds behind in fourth in a Yamaha WR450F, while Sajanpreet Singh made it two KTMs in the top five.